All companies and institutions are heading to get rid of paperwork, but there remain several important questions should be known before starting. What are the most commonly departments that use paper? It is necessary to the importance of using papers to different sections of organization and determines the most commonly used for paper work to develop an alternative plan to convert this business to paperless by scanning and electronic storage. What is the organization’s ability to transition? The organization’s ability is unique as the transformation of paperwork to paperless requires existence of a suitable infrastructure that compatible with the software and innovative document management systems. Who is the specialized staff to supervise transformation process? Organization manager have to select those in charge of getting rid of the paperwork process and selection of qualified staff to take steps in transition smoothly. What is the fate of paper documents? Organizations develop plans to get rid of paper documents, whether get rid of them once after being scanned and stored electronically or store it in specific place. What is the best time for the transition? Director can decide the right time to get rid of paperwork and the use of proper documents management system for the management of organization documents. 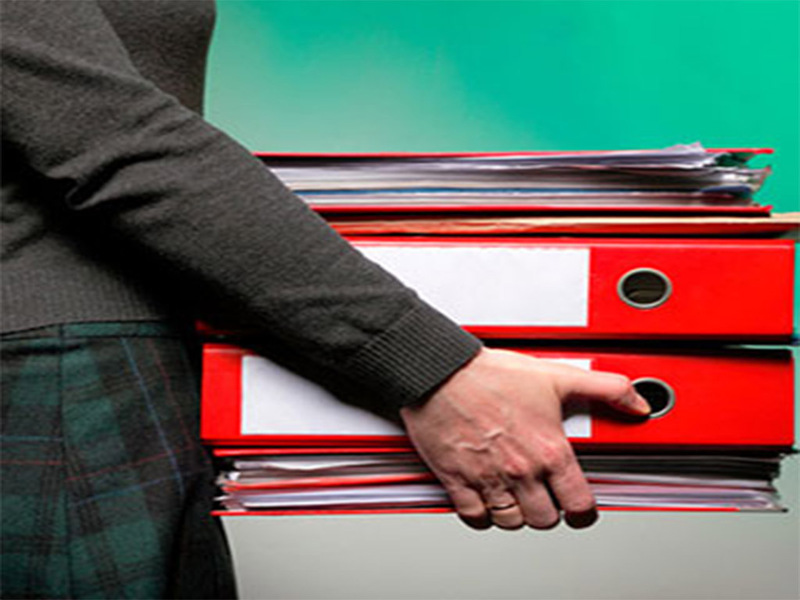 Going to use document management systems need to ask some questions before starting to get a smooth transition. Browse iDOX website to see many developments of document management systems as you can share your comments and messaging us.